SURVIVAL IS NOT A SKILLSET. In “Stay Safe”, Greg Shaffer, an FBI counterterrorism expert, former Hostage Rescue Team (HRT) tactical operator, and international security consultant, outlines the essential tools for becoming personally responsible for the security and safety of yourself and your loved ones while at home, in your office, during your travels, and in your everyday life. You will learn how “Survival is a Mindset, Not a Skill-Set” in critical situations; and how developing good “Situational Awareness” will enable you to recognize pre-incident indicators to violence. 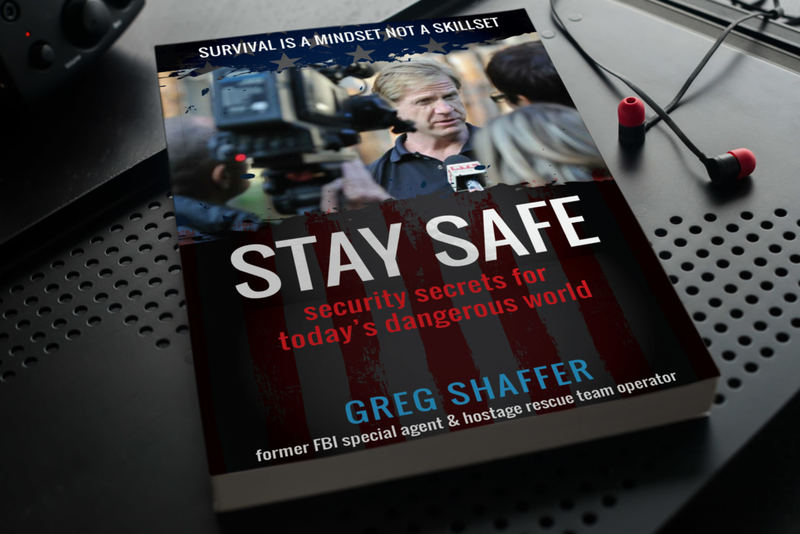 In today’s increasingly dangerous world you can find yourself caught in a life-or-death, critical incident, “Stay Safe” provides clear, comprehensive, instructive and vital tips on how to recognize and survive crisis situations when minutes matter.